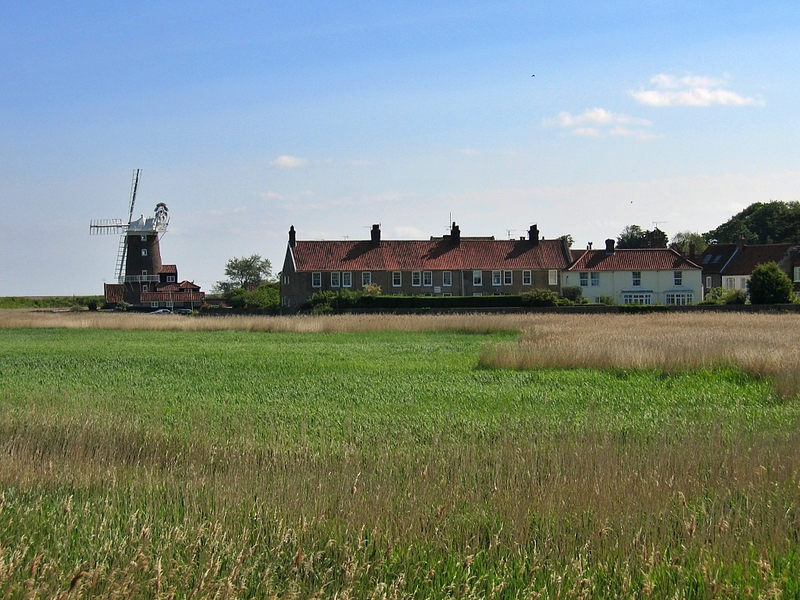 South Norfolk is rural, tranquil and a historical treasure trove. Tiny, quiet roads make great cycle lanes. Picturesque villages invite you to linger and explore and flint-clad churches beckon almost at each corner. The beer is tasty, the food delicious and I can't imagine of a more relaxing way to spend a holiday than meader through Norfolk. 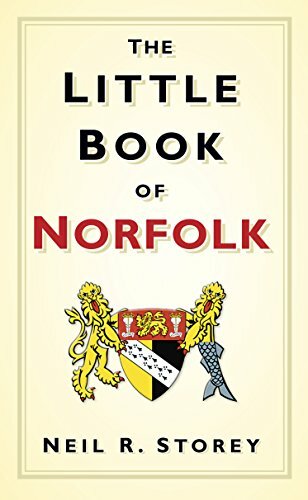 And, like the rest of this wonderful county, south Norfolk offers an enormous variety of all kinds of accommodation. 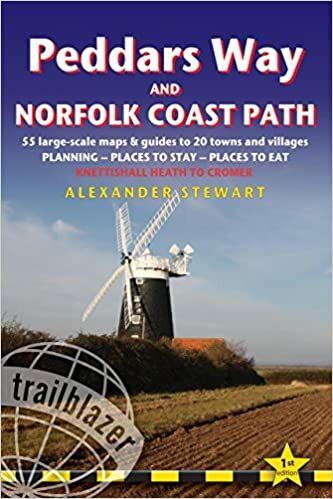 When looking for holiday cottages in Norfolk, you're really spoilt for choice: from quaint thatched cottages to grandiose barns, plus maybe an old schoolhouse or a church or two. This is one of those holiday cottages in Norfolk that looks as if it should belong in a movie. Steeped in history, this cottage has everything you expect from a house dating to the 15th century: low beams, steep stairs, uneven sloping pammett floors, living room with wood-burning stove ... and even its own small garden. It's just a short stroll from the market place in the fine ancient town of Hingham, where you can explore the Grade II listed, Georgian architecture and interesting shops. Try out the local pub or have a round of golf. 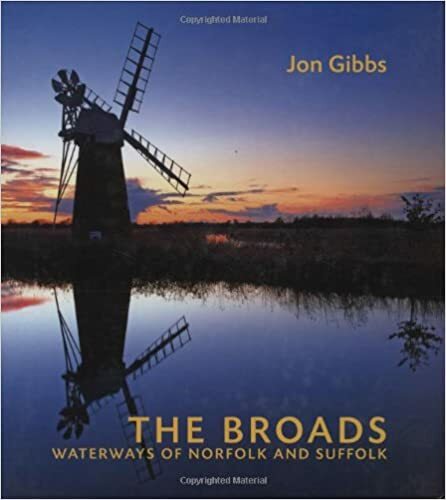 And if you want to venture further afield, the coast, the Broads and Thetford Forest are all reachable within 40 mins or so. Situated on the border between Norfolk and Suffolk, this house - which hardly deserves the name of cottage - is a fine example of a Suffolk longhouse and spacious enough to cater for a large family or group of friends. It sleeps nine! Tthe boating centres of Bungay and Beccles with their antique shops, cafes and restaurants are close, as are Norwich and even the Suffolk coast. The house dates back to 1420, but has been thoroughly modernised in the intervening years. It even boasts an indoor heated pool. Outside it's surrounded by rolling countryside, fine views and the owner's working farm. The house is very comfortably furnished, but many of its character features have been preserved. If you like beams, then this house has plenty good examples and there's a woodburner for the chillier days of the year. 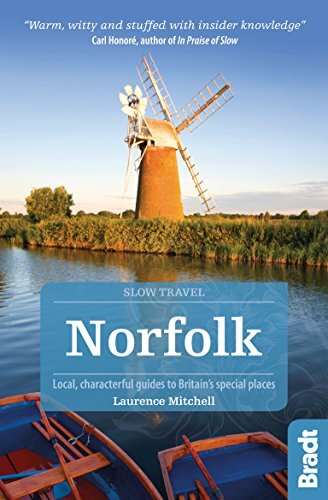 South Norfolk has always attracted people who sought tranquillity. These days many of us also love to explore the tiny villages, the market towns with their myriad of independent little shops and the countryside in between. I couldn't think of a better way to spend my holidays. 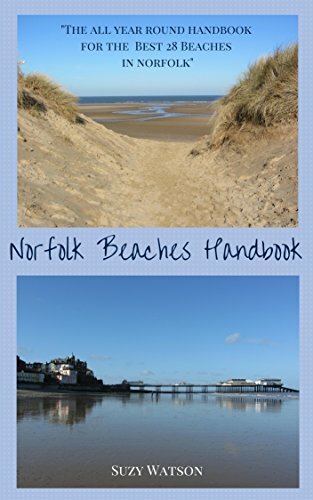 For more ideas on what to do and see in Norfolk, please return from holiday cottages in Norfolk to our county page.